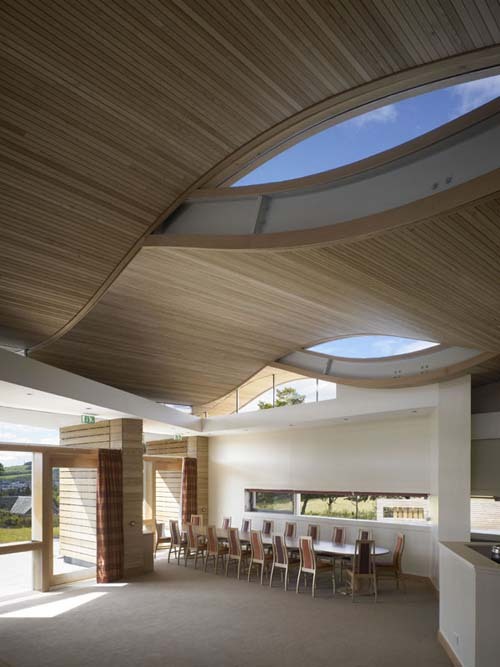 A’Chrannag was one of three buildings awarded RIBA Awards in Scotland. 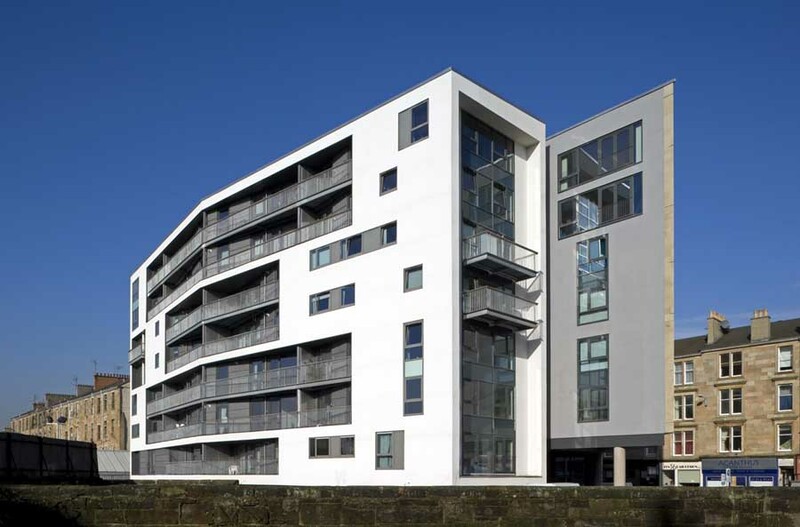 The Rothesay development represents a bold scottish example of affordable housing with emphasis on sustainability. 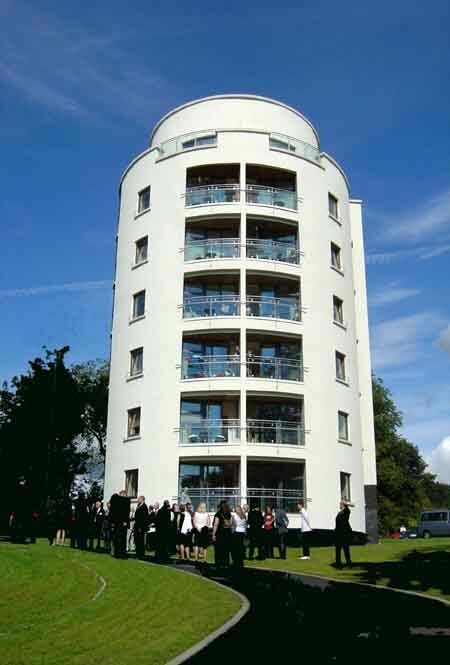 The RIBA Awards were announced 17 June to mark the start of Architecture Week 2005. All three buildings will be competing for the prestigiousStirling Prize in association with The Architects’ Journal which is presented for the 10th time this year. In total, 71 new buildings across the UK and EU have received RIBA Awards. The preservation of the Derngate house by Charles Rennie Mackintosh received a RIBA Conservation Award. Gokay Deveci is based in North-East Scotland where he teaches and has designed energy efficient homes. 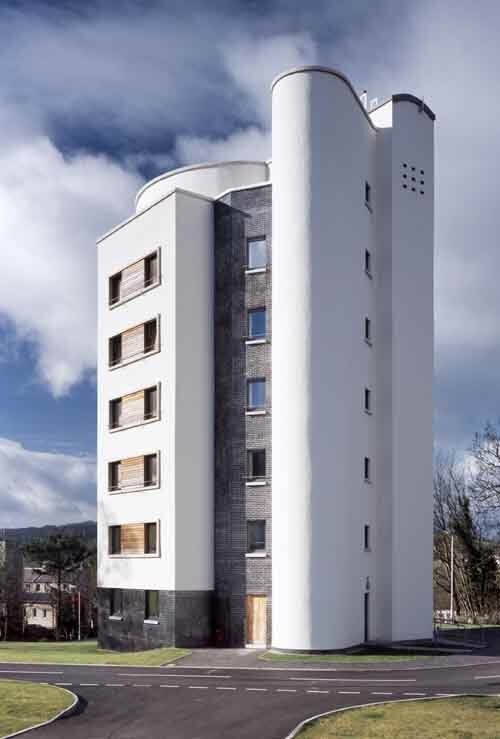 Seven-storey round tower in Rothesay, designed by Aberdeen architect Gökay Deveci, named A’Chrannag (‘Crow’s nest’) is the Isle of Bute’s newest housing development. All 14 homes are rental properties for local housing association Fyne Homes Ltd.
A’Chrannag is on the outskirts of town, just outside the Rothesay Conservation Area, on a site that was formerly occupied by the Foley House Hotel, demolished after a fire in 1995. 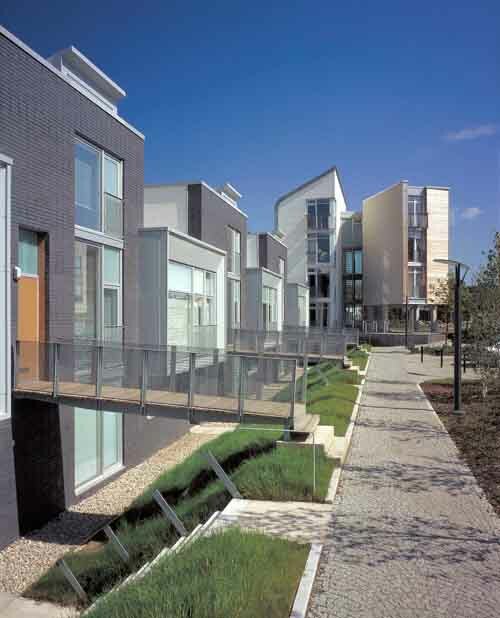 The brief was to build around 15 two and three-bedroom homes for rent to meet local needs for affordable housing. Fyne Homes requested that the dwellings were energy efficient, and that the local community could participate in the planning process. The shortlist for the 10th anniversary RIBA Stirling Prize in association with The Architects’ Journal was announced Sep 2005. The RIBA Awards and RIBA Stirling Prize are managed by the RIBA Trust. The RIBA Trust manages the cultural assets of the Royal Institute of British Architects and delivers a public programme of awards, exhibitions, lectures and other events throughout the year.